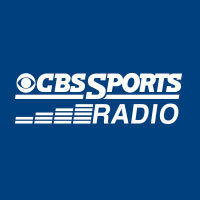 View the full baseball play-by-play schedule here! Watch as Tim and Jon from Jox Primetime get you ready for the season! 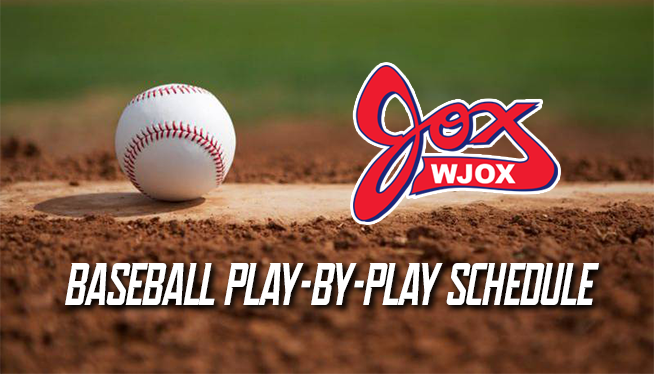 The Jox Roundtable guys announce our new partnership with the Birmingham Barons! Read the full JOX & Barons Partnership Announcement Here!